I have known about Adobe Kuler for a while but have never used it until now. 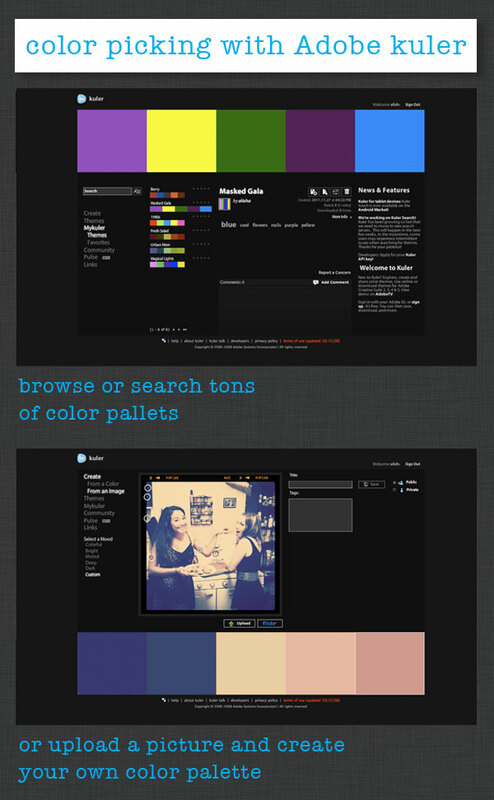 Kuler is a great color picking tool. 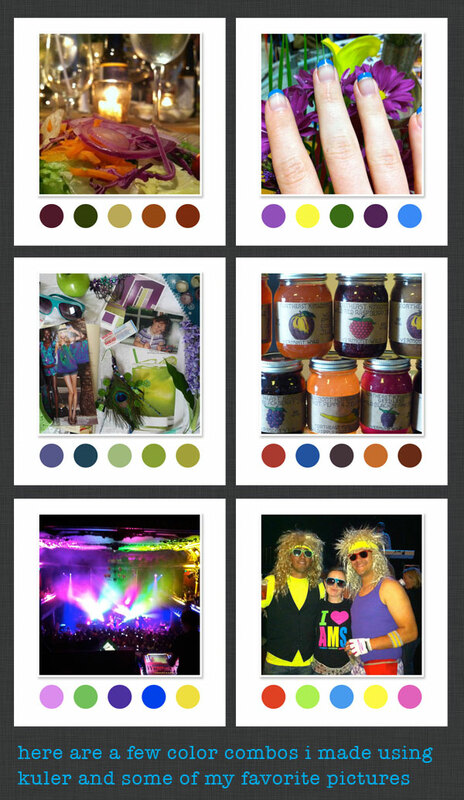 You can start with one color or upload a picture and pick colors out of the picture to create a palette. I did this exercise to help me pick a palette for a surface pattern design I am creating. I am mostly drawn to bright jewel tones, but I tried a few different things. I really enjoyed using Kuler the interface is very smooth and intuitive and it's free. 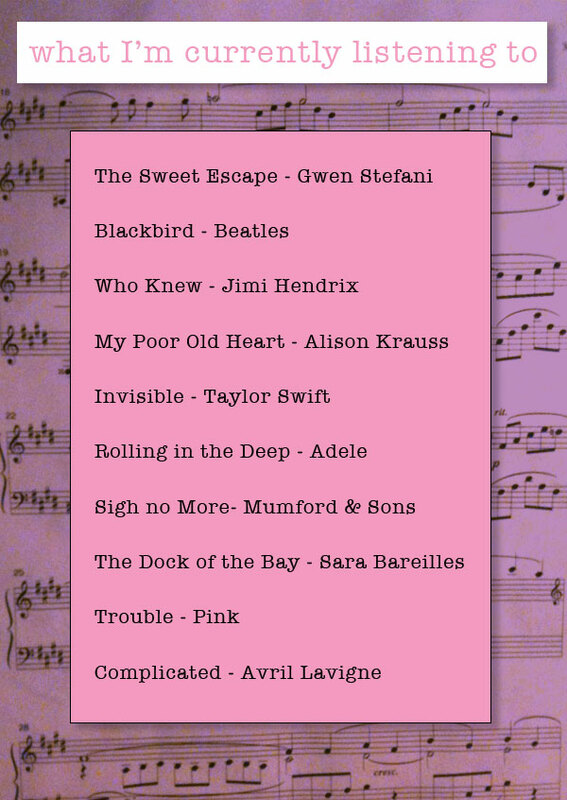 So play away! Have you used it? Do you like it? What other tools do you use to pick colors? 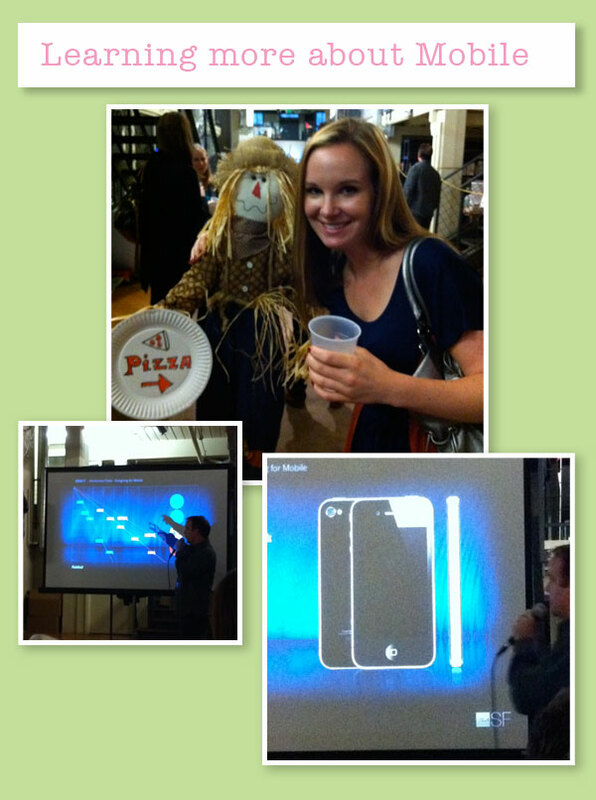 I recently attended an Interactive Chat: Designing for Mobile at Hot Studio. This was perfect timing for me as a designer because I recently started designing for mobile. You can see some of my mobile designs here. This talk was PACKED with useful info and resources and I wanted to share it with all of you out there in blogland. What's Hot Studio working on? Here are a few of the apps that Hot Studio has worked on. Check out these apps there is some pretty solid design here. Affordance – making sure there is enough space for the user to easily touch a button or hot spot with out accidently clicking on the wrong button. Consistent Interactions – Apple has developed a set of consistent interactions throughout mobile devices. If you are going to stray from these interactions, there should be a good reason. Content Delivery – Does my app need to be connected to the internet to work? This can interrupt user experience. Is my App gigantic due to all of the info people have to download? Will this cause users to abandon my app before it gets a chance to download? Input Types – Mobile Forms. Make sure things are clear and there is a definite order to how you interact with input types. Put input info titles inside form boxes to save space. Behaviors and Transitions – when you use your smartphone and you don’t get a typical user interaction it can be very confusing. Compatibility – Make sure you know what types of devices and platforms you will be designing for. Test and Refine – test your app or you are setting yourself up for failure. Keep your design focused and simple. Think about all of the hardware features of your devices and how you can incorporate those features into your design. Make sure gestures flow logically with what you are trying to design. Where does your app exist? Yelp has both. One on the web, and one that is only an app. Go for simple. Web Apps typically load slower where a Native App can be faster. Hybrid app: Both Web and Native use, usually you can not tell this is happening. What’s the great idea of the app? What are the goals and needs for the app? What is the environment where the app exists? What is your device plan? What devices will you be using? Icon generation from the Mac App store. Use Iconizer to generate all of the sizes for your icon that you will need to launch your app across platforms. LiveView Screen Caster – Easily see your designs on your mobile device or tablet. Your best friend! 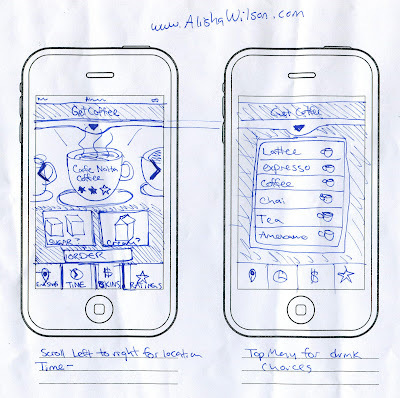 Mobile Patterns – Like Pinterest for mobile apps, good to get ideas! Design a Coffee App so Zach can order and purchase the best cup of coffee. 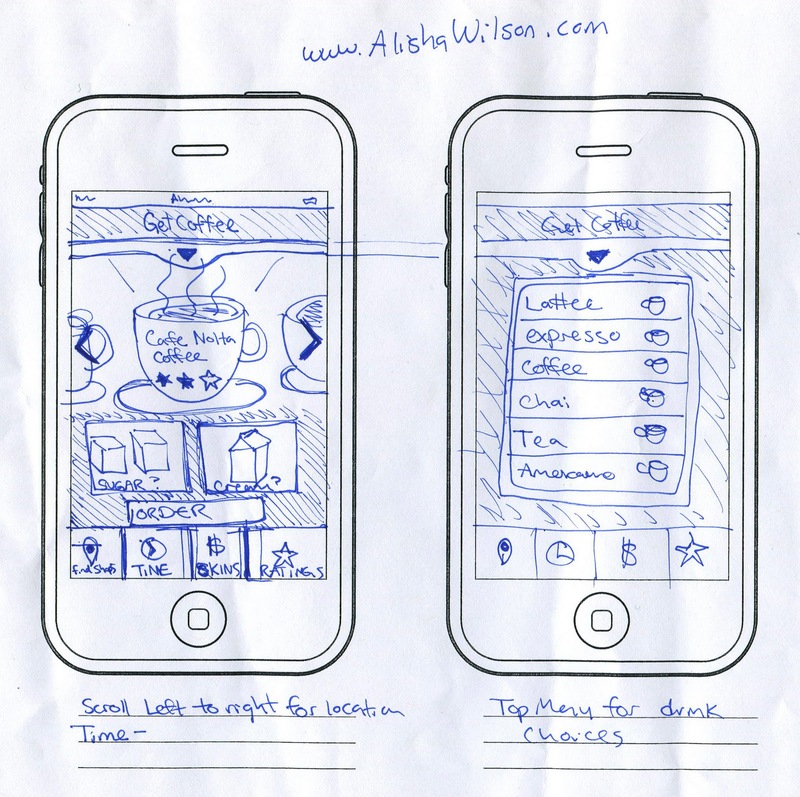 I sketched this App concept in 10 minutes at the talk. Really got me thinking. I went to Point Reyes on a long drive with some close friends this last weekend. 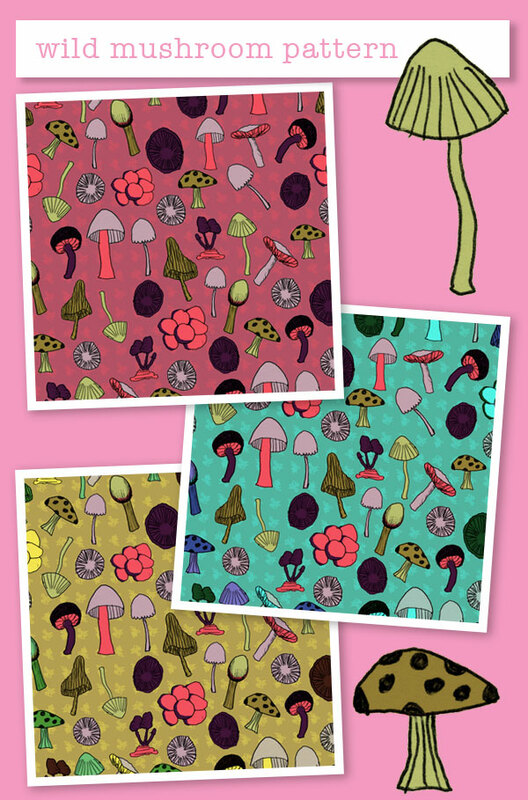 I was inspired to draw some mushrooms and turned them into a surface pattern. This is a new faster style then I usually work in. I made these mostly digitally vs some hand painting and some computer work. I have some good ideas on how to combine my paintings into this style. Anyway I'm pretty pleased with these little guys. And I'm also trying to keep a better sketch book so more work to come as always.